HOUSTON -- Kellogg's has created one cereal to rule them all. Introducing Queen Flakes. It's in commemoration of Queen Elizabeth becoming the longest-reigning British monarch. So what makes this cereal so royally special? 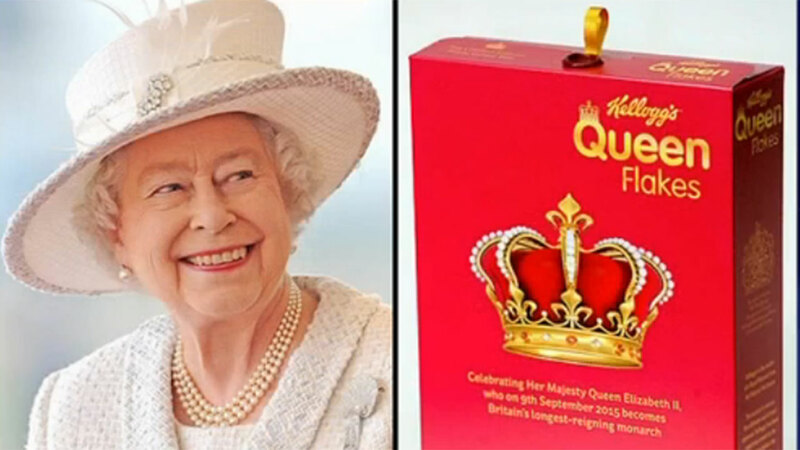 The limited-edition cereal includes edible diamonds and pearls, plus her majesty's favorite nuts, macadamia. Sadly, it's only available at a cereal cafe in Manchester.